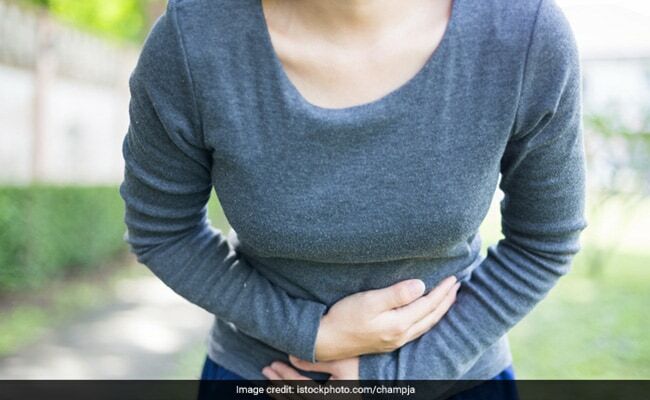 Regular consumption of Vitamin D supplements could help to ease painful irritable bowel syndrome (IBS) symptoms as well as quality of life, a new study has found. IBS is a debilitating, chronic, relapsing and functional disorder of the gastrointestinal (GI) tract. Belly discomfort, gas, constipation, bloating and abdominal pain are all symptoms of IBS and there are certain foods which can make situations worse for you. Here's what you must avoid in order to reduce discomfort from IBS. Eating Vitamin D supplements may help ease symptoms which can include abdominal pain, bloating, diarrhoea and constipation. Vitamin D was also shown to have the most benefit on quality of life in IBS patients, the study showed. "It is evident from the findings that all people with IBS should have their Vitamin D levels tested and a large majority of them would benefit from supplements," said lead Bernard Corfe, from the University of Sheffield. "IBS is a poorly understood condition which impacts severely on the quality of life of sufferers. There is no single known cause and likewise no single known cure," Corfe added, in a paper published in the European Journal of Clinical Nutrition. 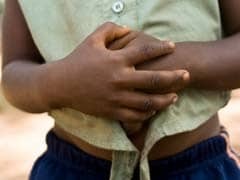 A previous study, published in the journal Microbiome, found an association between the gut and the brain in people with IBS, and established that it could be triggered by a traumatic childhood. Vitamin D is essential for general well-being, including bone health, immune function, mental health as well as gut health. Vitamin D deficiency can be remedied relatively easily with supplements if diagnosed. For the study, the team reviewed seven studies: four observational studies and three randomised controlled trials on the relation between Vitamin D and IBS.